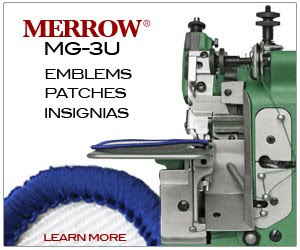 trade show - Merrow Sewing Machine Co. The collection of equipment and vendors is impressive enough to warrant the trip -- the customers here are good customers. But the real value of Egypt for Merrow are Factory visits. Tomorrow and the day after we'll see another 5 or so. And no upstream data to speak of-- so no pictures for the time being.